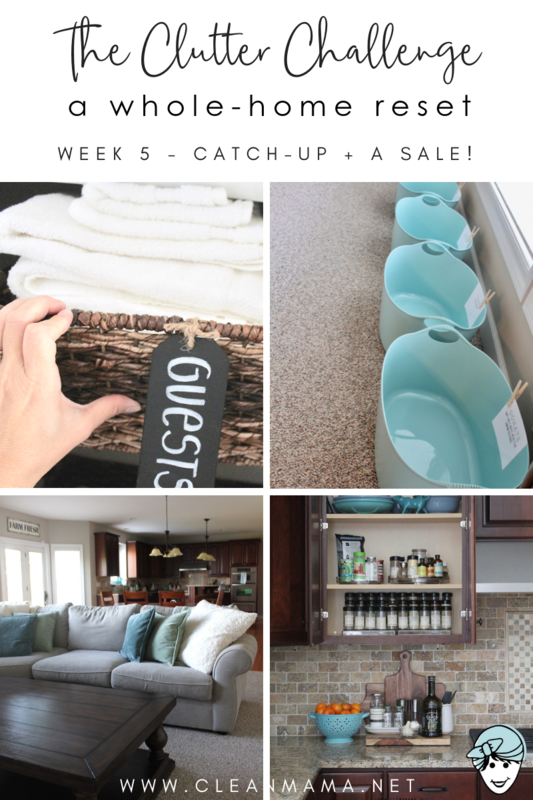 The Clutter Challenge – Week 5 + a SALE! Are you ready for week 5 of The Clutter Challenge? If you didn’t finish everything up from this challenge or even if you haven’t started, this week is for YOU! Look at your checklist and see what you didn’t complete and finish that up this week. Each week, we’ve been working through different areas of our homes following the checklist. I’ll be doing some decluttering in our living areas this week and doing a little catch-up. 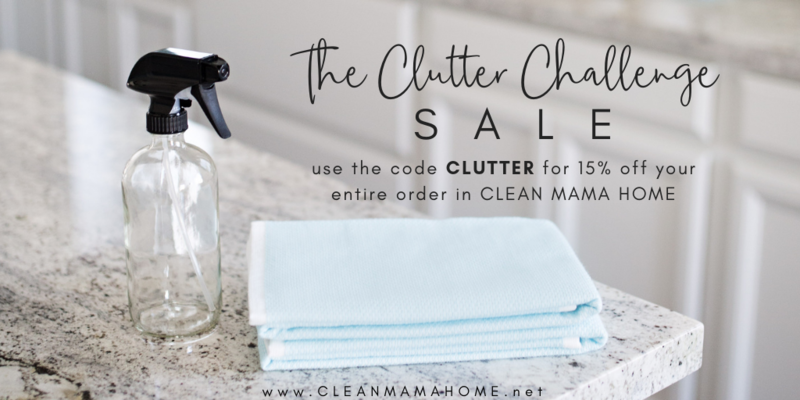 To celebrate completing the challenge this week and to help you continue with the momentum you’ve hopefully built, I’m having a quick sale in my Clean Mama Home shop (my favorite white bar mop towels are on sale too – with the coupon they’re close to 40% off!) 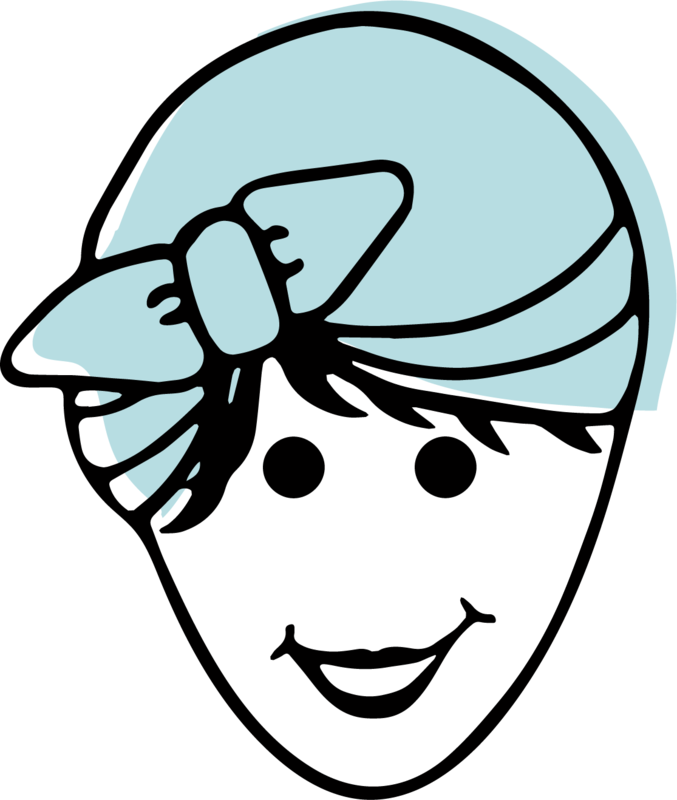 – you can use the coupon to snag The Clutter Handbook and to purchase any other home goods you’ve had your eye on. Use the coupon code CLUTTER for 15% off your ENTIRE PURCHASE! This sale is a quick one and will end at 10pm CST on Thursday, January 31st. Do you have more clutter to clear? Keep going! Follow me on Instagram – I’ll be posting daily in my stories with what I’m working on every day. Need more? 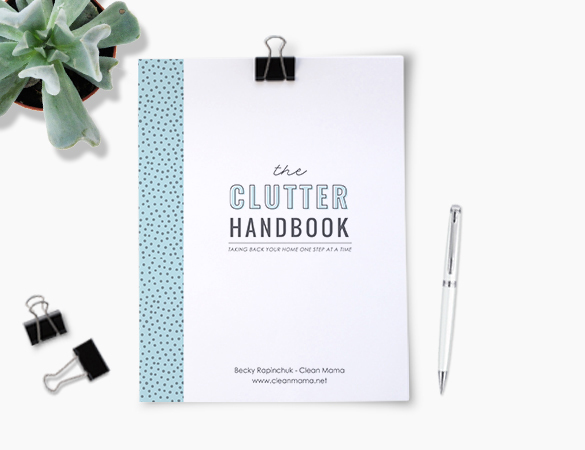 Grab my Clutter Handbook! 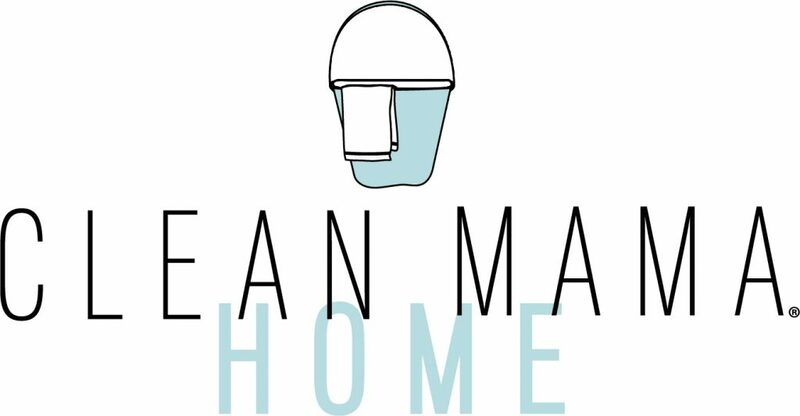 Did you pre-order my new book, Clean Mama’s Guide to a Healthy Home? It comes out March 5th! 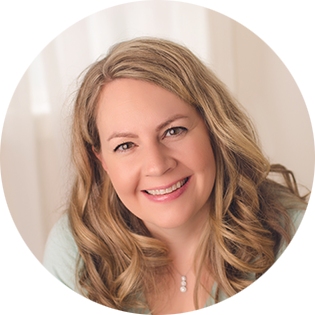 Thank you for joining me in The Clutter Challenge – I hope it’s been helpful in your home! OMG i’m so excited! You have the best stuff that you offer!